THE British Motorcycle Federation objects to plans to lower speed limits for motorcyclists in a bid to reduce accidents. 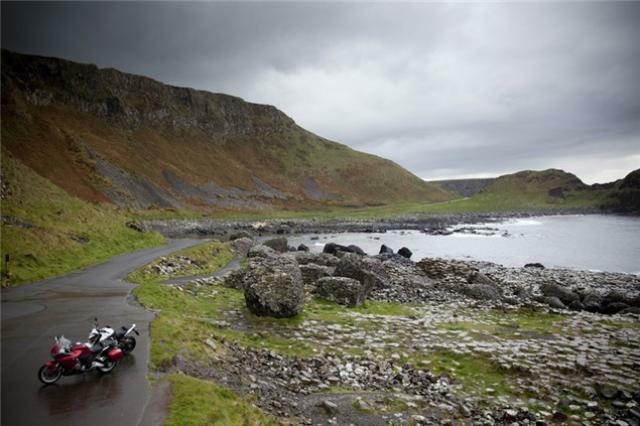 One of the other proposals was to prevent learner riders from riding unless accompanied by a fully qualified rider but since a CBT has not yet been implemented in Northern Ireland, this was also rejected. The BMF did back plans for bike friendly barriers and an approved motorcycle intructors database. Correction: As highlighted by righttoride in the comments below, the BMF incorrectly stated in the press release that the CBT had yet to be implemented into the Northern Ireland motorcycle learning scheme. Jeff Stone from the BMF adds to the retraction:"Since CBT was only introduced in Northern Ireland in February this year, the BMF want time for CBT to bed in before such action is considered." I feel so excited to play This Mind twister Fire Boy and water Girl at this wonderful website.You guys also need to http://fireboywatergirl.me click on this and start playing.You don't need to pay for the game and download.Thank you so much guys.